We recently welcomed our newest partner to The Clubhouse Network. 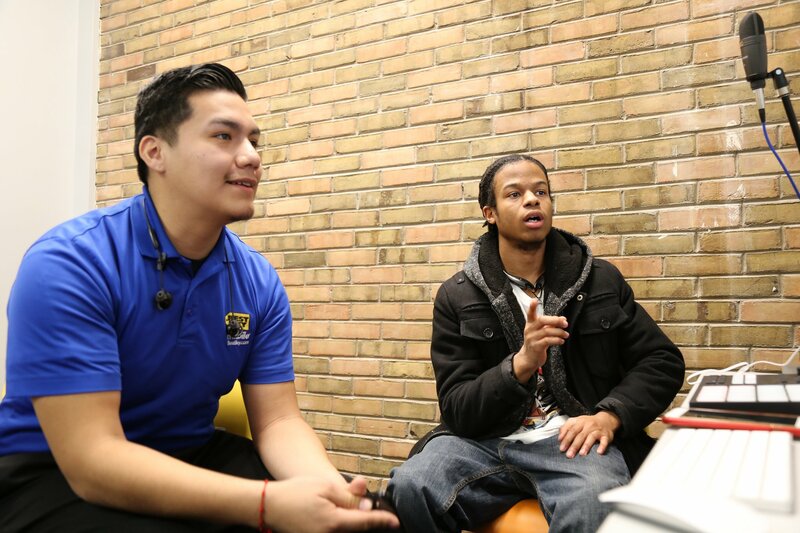 On January 29, a new Best Buy Teen Tech Center at the MLK Center in Indianapolis, IN held its grand opening. Youth opportunities at the first Teen Tech Center in Indiana include creating art and graphic design; producing music and animation; designing science simulations; writing and illustrating poetry, stories, and film; and developing robotics, 3D applications, and electronic games. 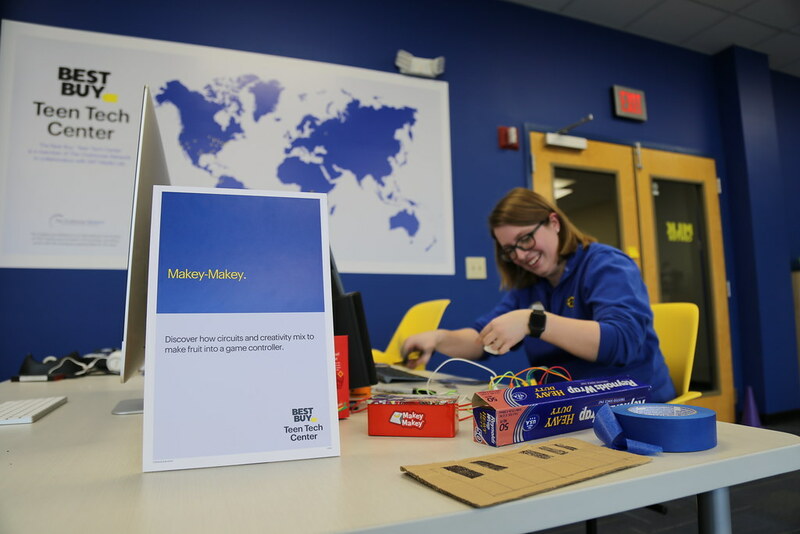 Since 2012, Best Buy has partnered with The Clubhouse Network to bring Best Buy Teen Tech Centers to 21 different U.S. cities, joining a unique Network of 100 Clubhouses around the world. 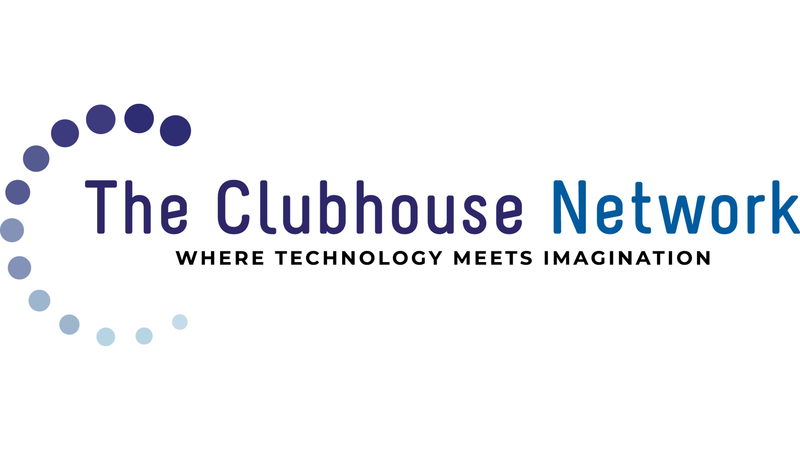 The Clubhouse Network and Best Buy plan to launch 16 Tech Centers in 2019. Best Buy believes that technology can empower people to dream big and accomplish great things. Across the country, many communities lack support and access to the tools and experiences that can unlock a better future and prepare teens for the challenges ahead. As a member of The Clubhouse Network, a Teen Tech Center embraces The Network’s mission and learning model. The Best Buy Teen Tech Center at the MLK Center in Indianapolis is now open for youths ages 11 to 24. ⟵What Makes a Great Mentor?